Last week, Mayor Megan Barry unveiled a $5.2 billion transit plan [PDF], dubbed “Let’s Move Nashville,” to improve access to reliable transit and reduce car-dependence. The plan calls for 26 miles of rapid transit — including a network of five light rail corridors and four rapid bus routes. To allow transit riders to bypass car traffic where it’s most intense, the plan envisions a 1.8-mile, three-stop downtown tunnel for buses and trains, at a cost of $1 billion. The full buildout would take 14 years, but Nashville residents won’t have to wait that long for better transit service. In the short run, the city wants to increase the frequency and availability of bus service. By 2019, buses on the 10 busiest routes will run at least every 15 minutes during peak hours, and service will be available 20 hours a day, except on Sundays. Some transit trips will be as much as 80 percent faster, according to the city. Barry is proposing a suite of revenue sources to pay for the transit package, the largest being a sales tax increase. The sales tax hike will be graduated, beginning at one-half cent in 2018 and rising to a full cent by 2023. To offset the regressive nature of the sales tax and ensure that benefits accrue to low-income residents, people living at or below poverty level will not have to pay fares, according to the Tennessean. 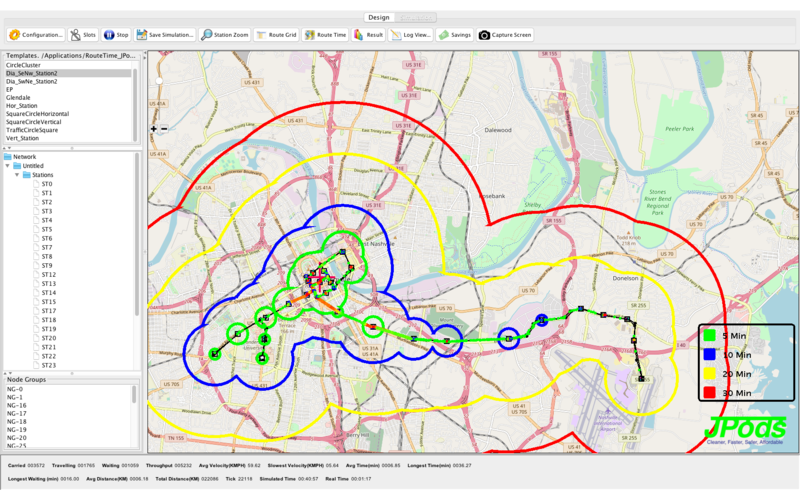 In addition, Nashville-Davidson County promises to use value capture techniques to tap into the land price appreciation by light rail stops and funnel the revenue into subsidized housing. Voters will have a chance to make it official on the May 1 ballot in Nashville-Davidson County. Surrounding counties in the region also have transit plans in the pipeline, but they will only proceed if Nashville does too, the Tennessean reports. The unveiling of “Let’s Move Nashville” comes after a multi-year local planning process and negotiations at the state level to allow counties like Nashville-Davidson to levy a tax for transit. Sunbelt cities like Nashville are some of the most car-dependent places in the nation. If they can shift to a different paradigm where transit and walking become safe and convenient ways to get around, anywhere can. It will be interesting to see if these plans are carried out, or if the planning documents wind up gathering dust on a back room shelf. Here in the Los Angeles area, we’re seeing rail transit making a comeback after an over 25 year hiatus, but many local transit fans remember the “Kelker-DeLeuw Study” from the mid 1920s that envisioned all sorts of massive improvements to the Pacific Electric and LA Railway systems but was never acted upon. I hope I’m proven wrong, but I’m skeptical of this $5.2B proposal. To justify LRT, I’d argue a bus route needs at least 15K riders. With 90K total bus ridership, it’s hard for me to believe there are four bus routes in the network with that kind of ridership. I think Nashville would be better off trying to consolidate bus routes so frequency can be increased. Spend $5.2 billion to lose 80 cents on the dollar of operation costs? 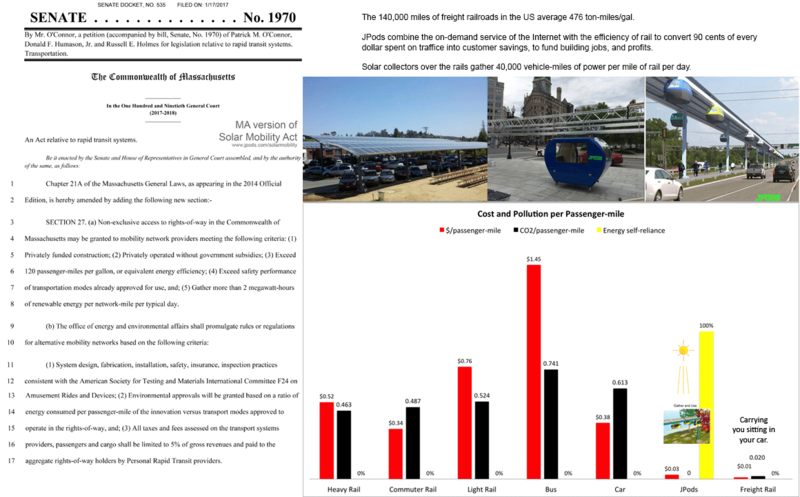 Restore free markets by passing the Solar Mobility Act and Nashville taxpayers would be required to spend nothing to have solar-powered JPods and Hyperloops networks. Better put the money in the highway system. That would serve the majority of the public. Why spend that kind of the money for 10% of the public. A bus route is not necessary to justify LRT at all. If anything, the reverse could be argued: many bus routes could be much more successful as last-mile options when feeding/fed by an extensive LRT system. The highway system serves nobody. It’s just a money pit. Do you drive a car? What you said is not factually correct? “The highway serves nobody” Really? Real transit experts, meanwhile, consider Nashville's ambitious plan to expand bus and rail service to be top-notch. Nashville is known as the home of the country music industry -- and a fast-growing region of car-centric sprawl. But local leaders realize they can't accommodate more growth with an outdated, cars-first approach, so Mayor Megan Barry released an action plan yesterday that lays out an ambitious agenda to improve conditions for walking, bicycling, and transit.